Summer is coming, so here are some Turkey highlights for your next vacation program! 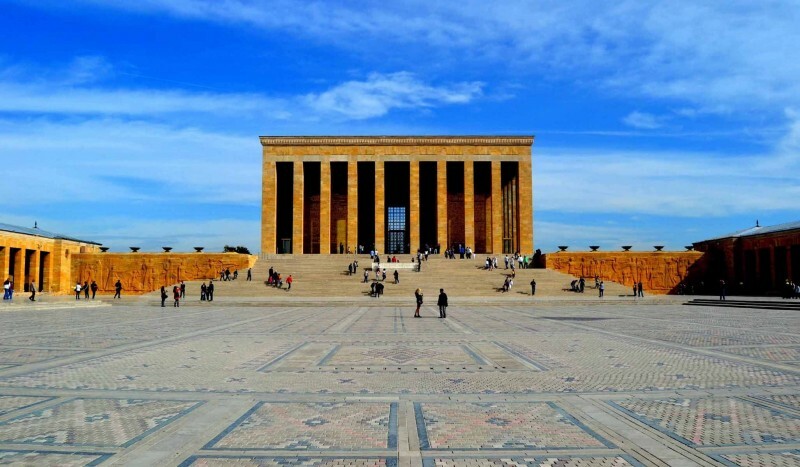 Turkey is a very large and varied country with a huge number of architectural, historical and nature sightseeings that are literally spread just all over its territory. That is why it so difficult to see all of them during the single stay in the country without missing some of the important places to see. For such a case, TravelPapa has prepared this list of Turkey highlights especially for you, so that your next vacation was filled with new impressions and unforgettable emotions. Check them out! 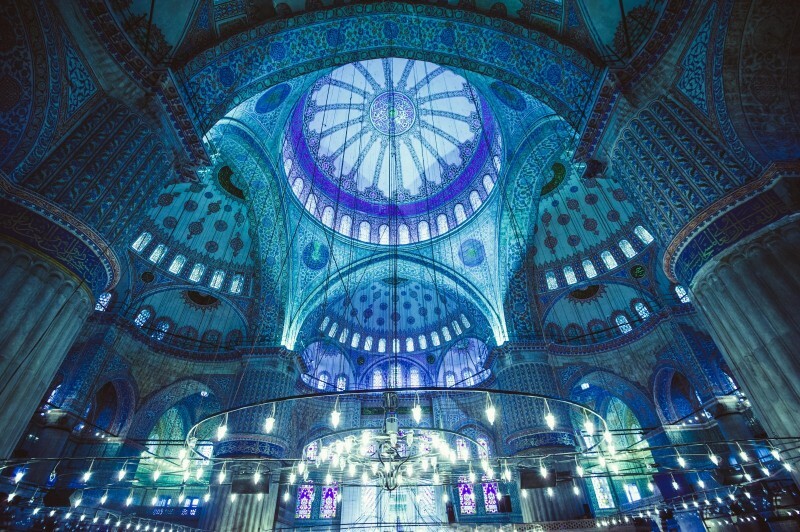 This eight hours long tour provides you with the great possibility to see all the main sightseeings of the famous city of Istanbul through the eyes of the local guide, including the famous Blue Mosque, Hagia Sophia, bright and unique Grand Bazaar, Hippodrome of Constantinople and many many other things - you just need to ask! Just spare a day for yourself to indulge in history, archaeology and culture in the Turkish capital Ankara, including such popular local sightseeings, as the Mausoleum of Atatürk, Museum of Anatolian Civilizations, gorgeous Ankara Castle, Old City and the absolutely unique Old Bazaar, the Panoramic view on the whole city and so on. 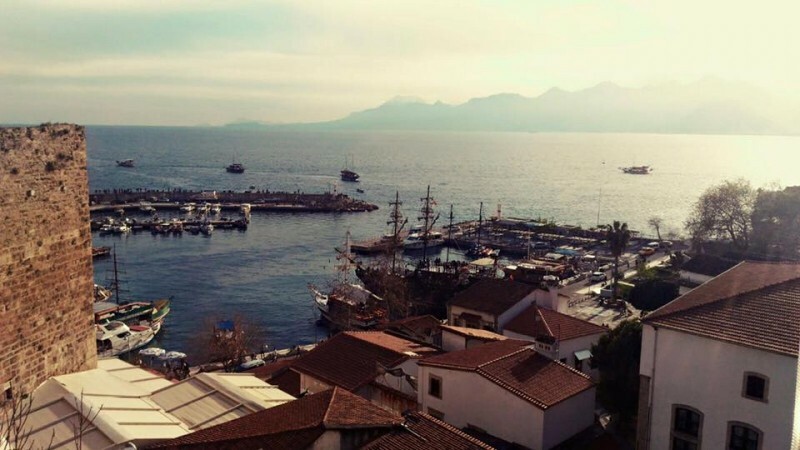 See all the main sightseeings and places of Antalya during this one hour long car tour around the city, which includes walking around the center of Antalya, visiting the city wall straight from the Roman time, watching the Antalya yacht marina, nice parks inside Antalya and many other things, depending on your interests and expectations. 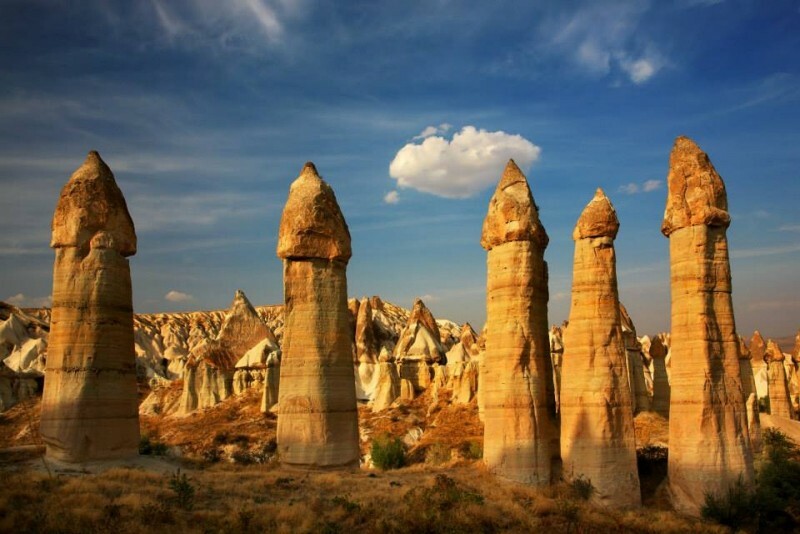 One hour long minivan tour to Cappadocia, one of the most unique places in the whole Turkey is a perfect chance for the travelers to see all the hidden surprises that can be found there, as only the local citizens know about them. Selima Monastery, gorgeous Ihlara Valley , Derinkuyu (the famous local underground city), Uchisar Pigeon valley view point on all the local surroundings, Panoramic view point of the Goreme and many other breathtaking things are included in this tour. Check the details now! Being the third biggest city, İzmir is known as the “pearl of Asia Minor” since ancient periods. Your tour will start with Kadifekale, which welcomes you to enjoy the marvelous panorama of Izmir. While having your morning coffee, you may listen to your guide telling you the history of the area. Your second stop will be the Governmental Agora, dated to the Hellenistic period. It is very exciting to visit the place where Izmir once governed during the Hellenistic Period. Antique Bazaar (Kemeraltı) is one of the most crowded quarters of the city. The commercial importance has never decreased since it started in the 18th century. 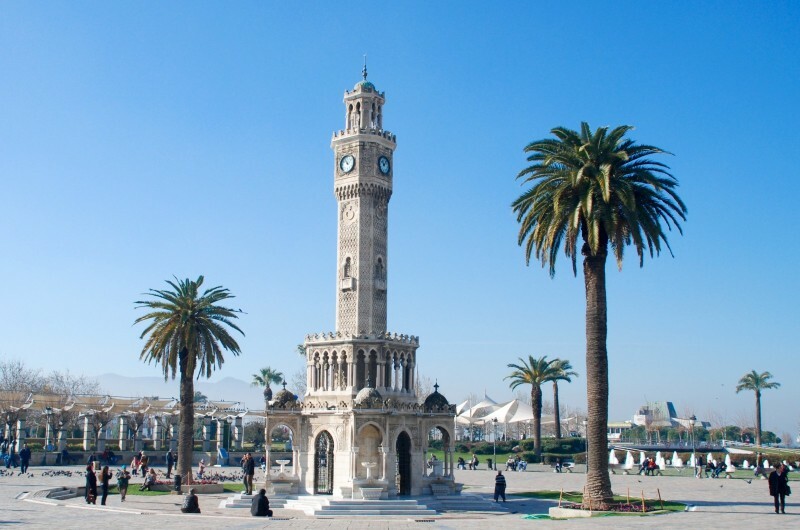 Konak Square is best known with her Clock Tower. It awaits you to discover her history. The Ancient Asansör Building is situated in a different quarter of the city. As in the past, it still symbolizes the brotherhood of different ethnic backgrounds and religions. So… which one did you like the most? Start planning your trip today and discover the most affordable airfares to Turkey, provided by TravelPapa!